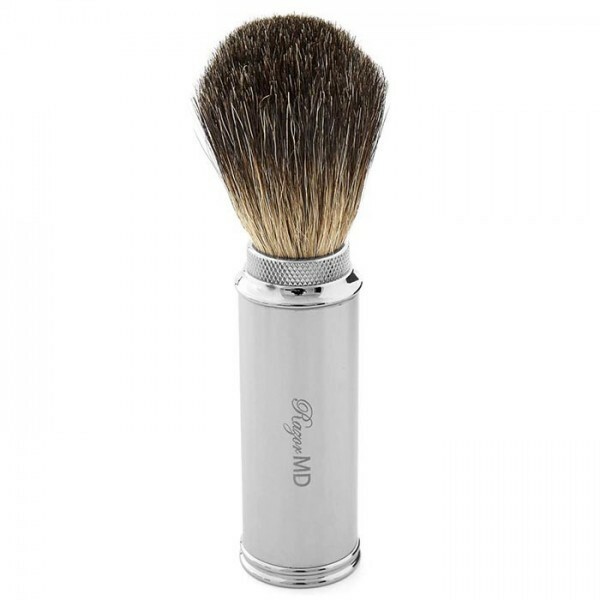 A Great Shave Brush for Travel or Home. 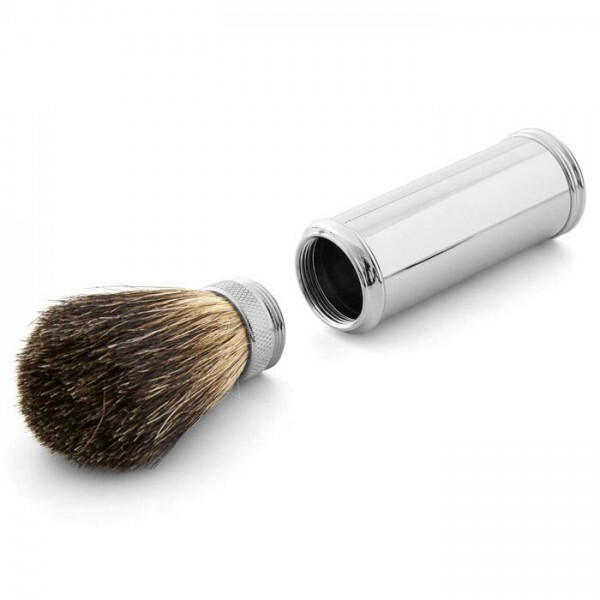 Theres NO denying a key tool in the prescription for the perfect shave is a badger-hair shave brush. But risking losing it during travel is a haunting thought. This 3-piece travel shave brush is the answer. The brush head that screws into handle which also doubles as the case for storage. 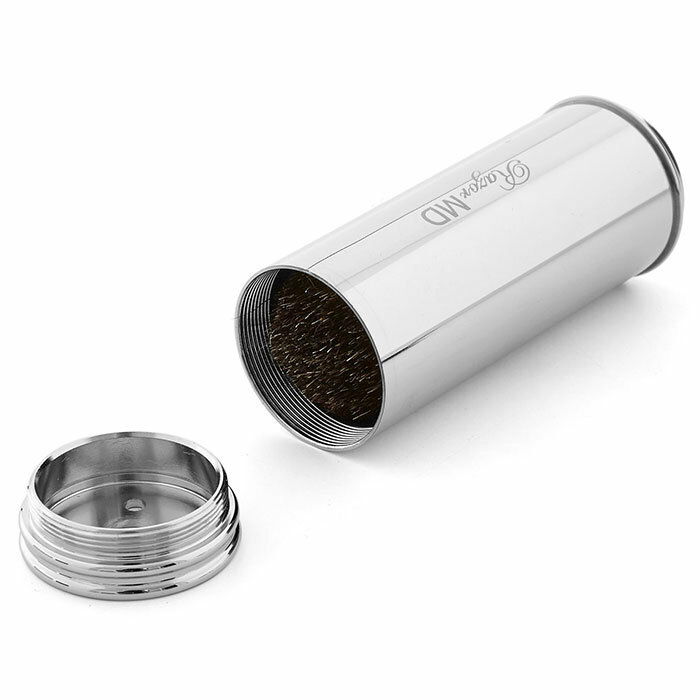 The bottom cap has vents to ensure breathability and proper drying of brush.